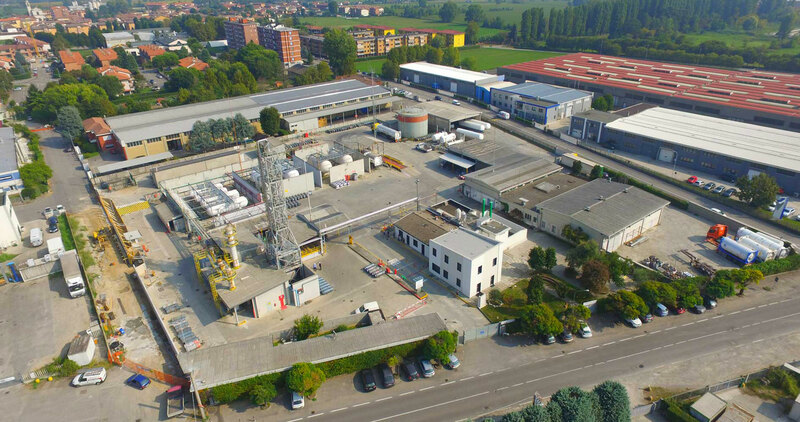 Since 1966, SETTALA GAS operates in the distillation and treatment of hydrocarbon gases and runs a specialized production plant able to satisfy any quality needs. SETTALA GAS products are distributed by specialized, standard certified ADR norm Tank Trucks and portable cylinders. Deliveries can be managed through: a complete range of cylinders and drums from 1L to 1000 L, Tank truck from 2 to 21 tons, Isotanks 20"
The chemical research and technological development laboratory has recently been enhanced to offer an advisory service to customers and producers. 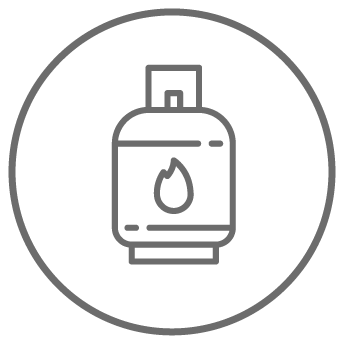 The facility is equipped to provide fill pilot production, so you can evaluate the multiple aspects of aerosol packages: functionality, flammability, environmental protection and cost. As part of its business, Settala Gas follows the goal of creating an environment capable of ensuring the health and the safety of its employees. 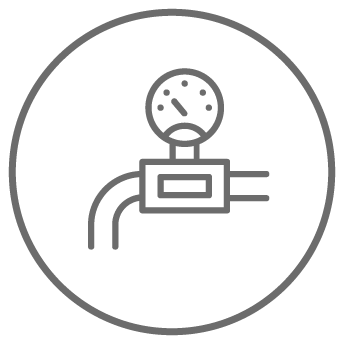 This choice involves the recruitment of a commitment to the control authorities of companies at risk of major accidents and those who have a working relationship with it. 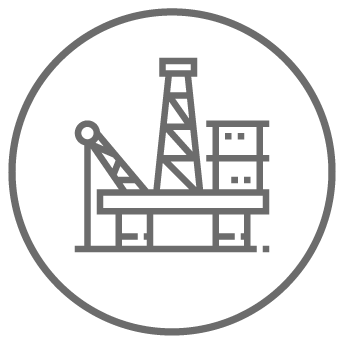 SETTALA GAS operates in the distillation and treatment of hydrocarbon gases and runs a specialized production plant able to satisfy any quality needs. Our new company profile's video is out now! Promote and encourage a culture of prevention and wellness in order to build a healthy and safe environment. Reduce risk and remove the causes that may endanger the health and safety of the workers. Develop and implement a system of management and security, with recurrent review of its application. Copyright © 2018 - Settala Gas S.r.l. single member company subjected to the leadership of the partner Rosehope L.T.d./ Site by Grazioli Design ...only for dreamers!